Wherever your day takes you, give your shows and videos the screen they deserve. 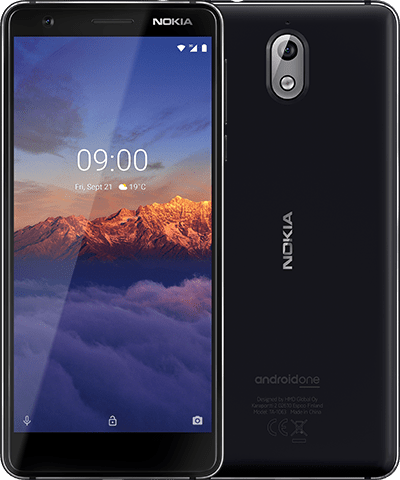 Nokia 3.1 Plus features a 5.99” HD+ display for a cinematic experience with impressive contrast and clarity. 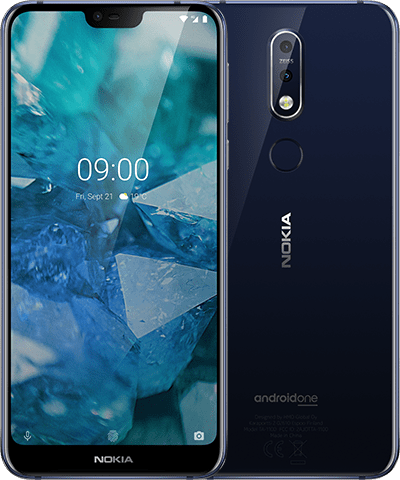 Between charges, Nokia 3.1 Plus will go the distance with its 2-day battery life1. Plus, the Qualcomm® Snapdragon™ 439 mobile platform with its octa-core processor is fine-tuned to deliver faster download and upload speeds while saving your battery power. 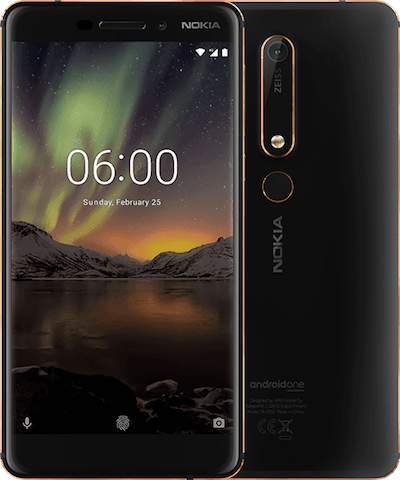 On the back of Nokia 3.1 Plus, a conveniently located fingerprint sensor makes unlocking your phone both simple and secure. Plus, with built-in NFC, you can make swift, safe, contactless payments with apps like Google Pay3. Nokia 3.1 Plus comes with Android 9 Pie straight of the box. Utilizing AI to understand your preferences, Android Pie tailors a personal user experience that just gets better with time. Google, Android and other trademarks are trademarks of Google LLC. Qualcomm and Snapdragon are trademarks of Qualcomm Incorporated, registered in the United States and other countries. Variations on offering may apply. Check local availability. All specifications, features and other product information provided are subject to change without notice. Images are for illustrative purposes only. Cricket and the Cricket logo are registered trademarks under license to Cricket Wireless LLC. 3Not available in all markets, check your local market.